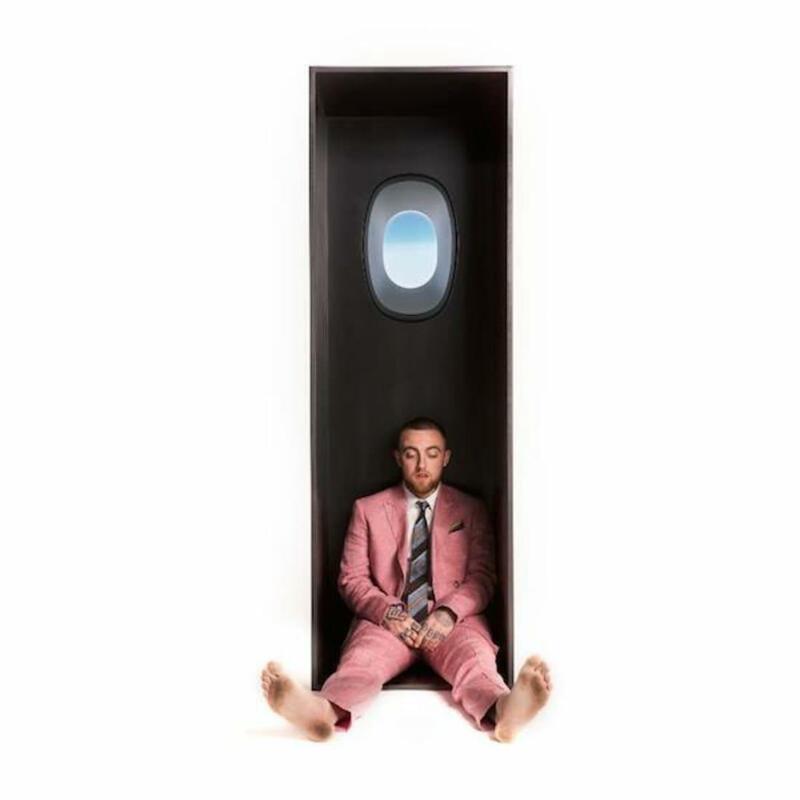 Mac Miller Drops Off New Single & Video "Self Care"
Home>New Songs>Mac Miller Songs> Mac Miller Drops Off New Single & Video "Self Care"
Check out Mac Miller's new single & accompanying video for "Self Care." Accompanied with a new video, check out the Christian Weber-directed clip (below) and let us know what you think. Peep the tracklist to Swimming right here while you're at it. I switched the time zone, what do I know? Spending nights hitch hiking, where will I go? SONGS Mac Miller Drops Off New Single & Video "Self Care"